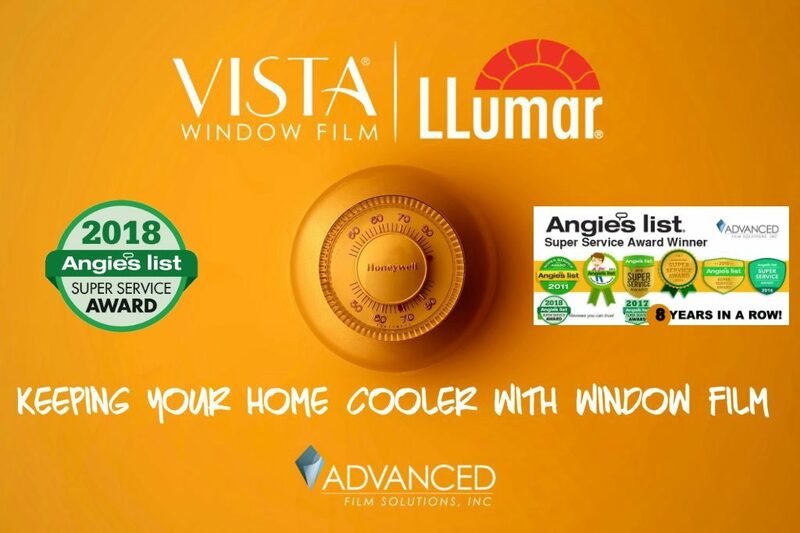 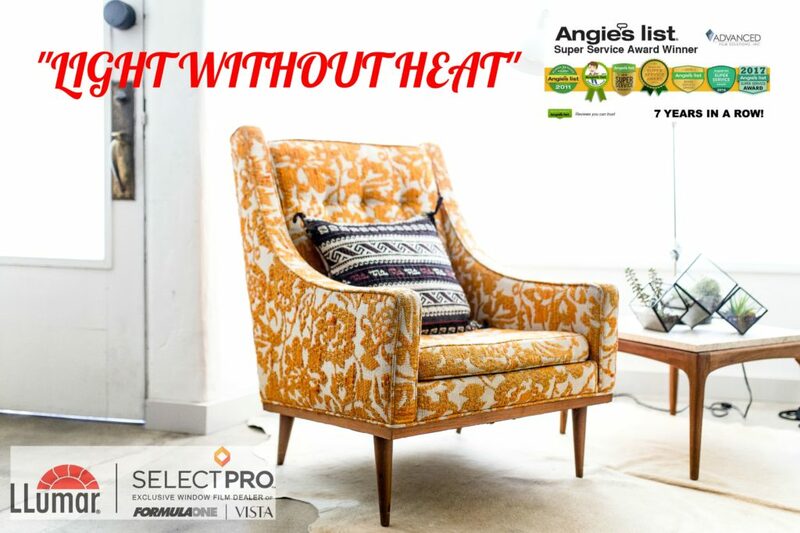 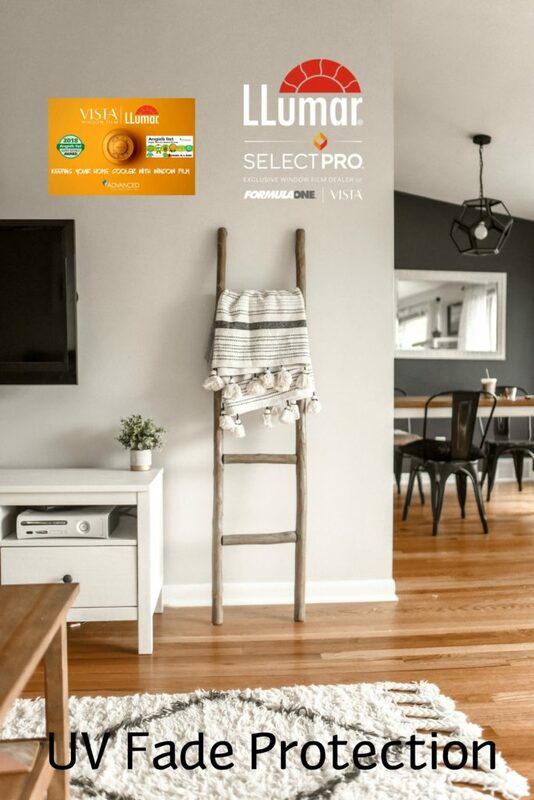 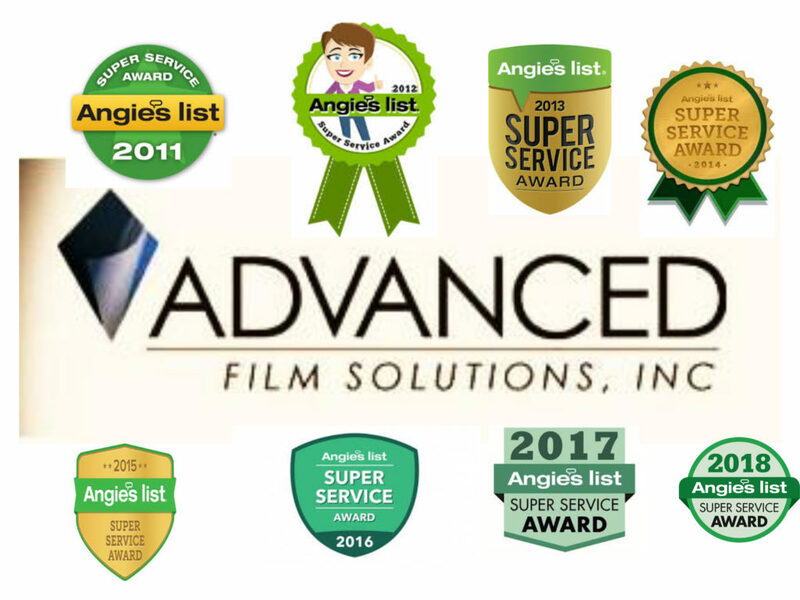 Advanced Film Solutions has earned the 2018 Angie’s List Super Service Award! 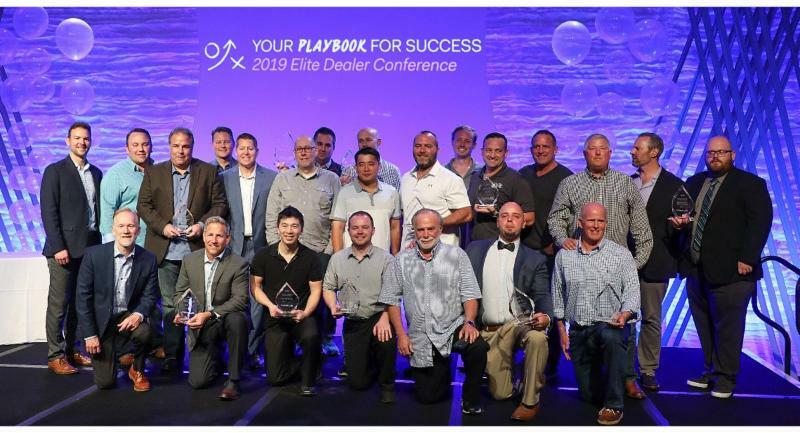 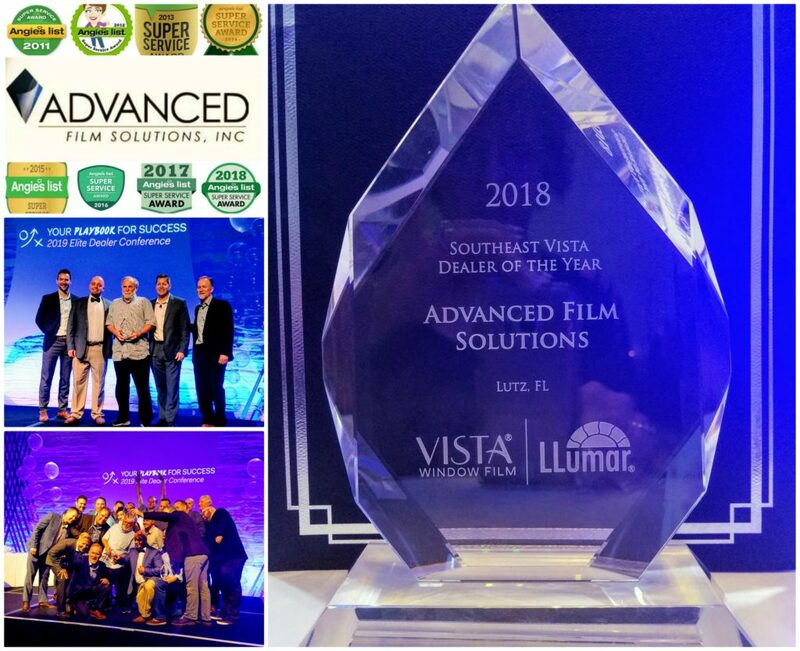 This is the 8th consecutive year that we have earned this honor. 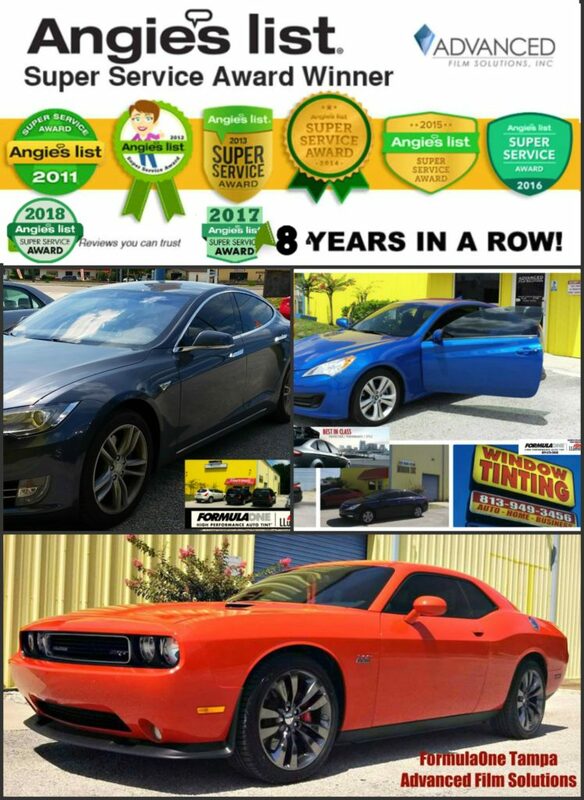 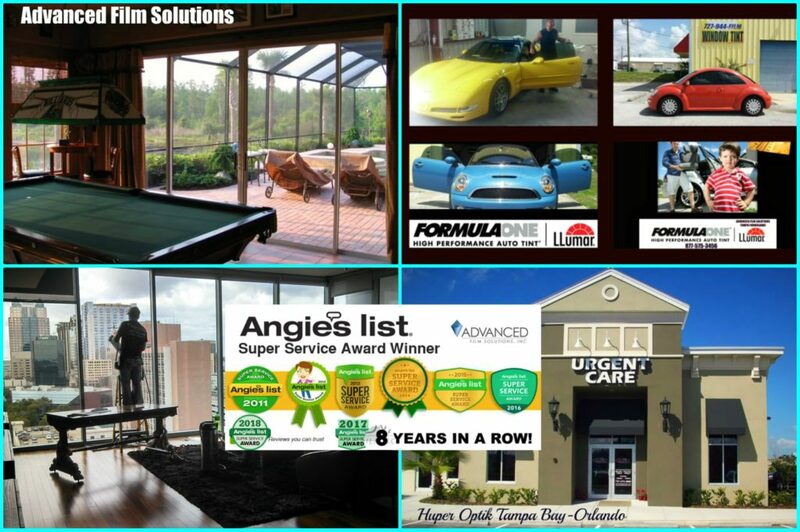 The award winners are selected entirely on the customer satisfaction and third party reviews of our clients. 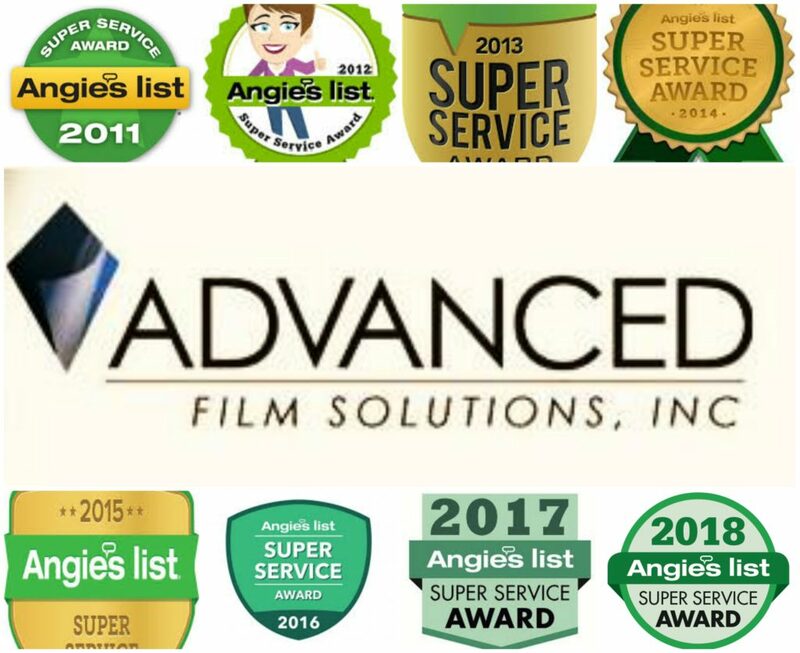 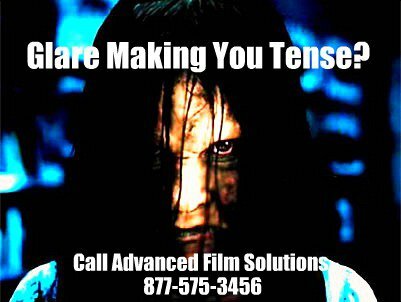 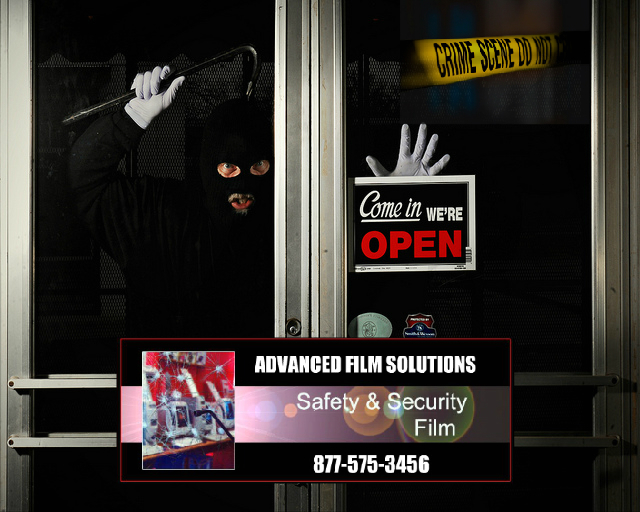 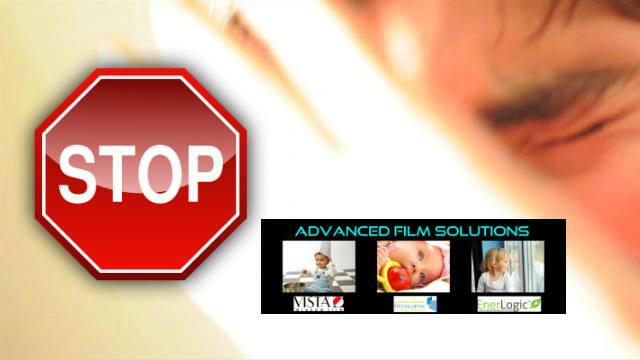 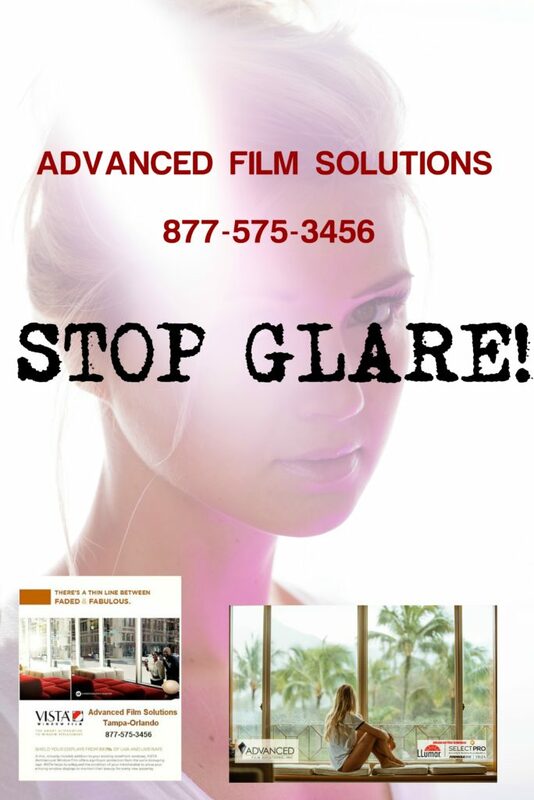 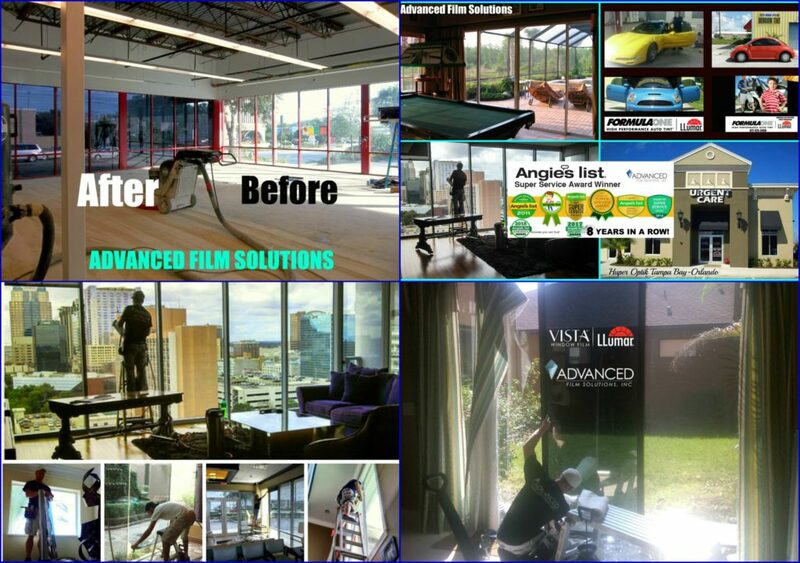 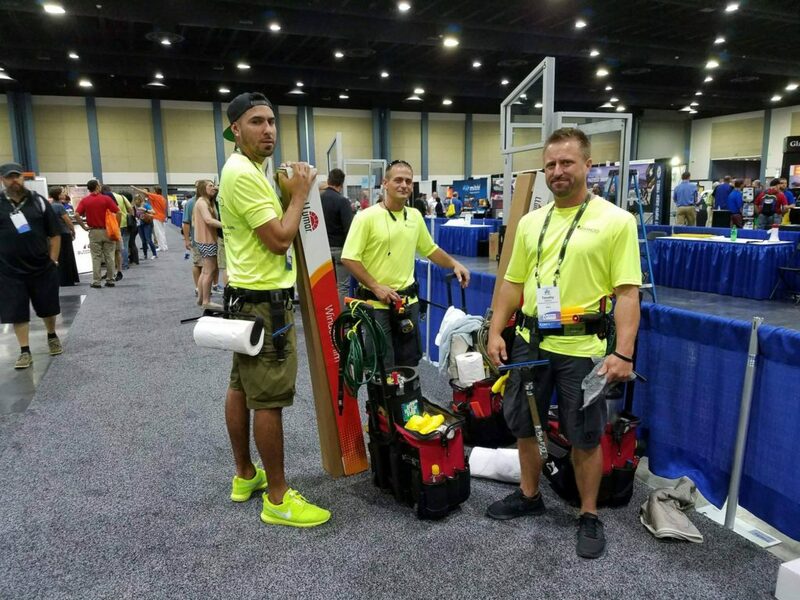 Advanced Film Solutions is proud of our entire customer service, support and installation team. 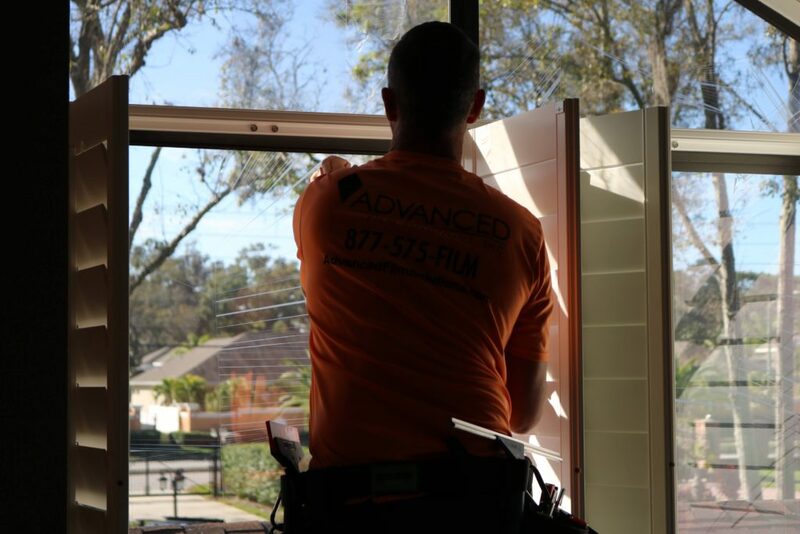 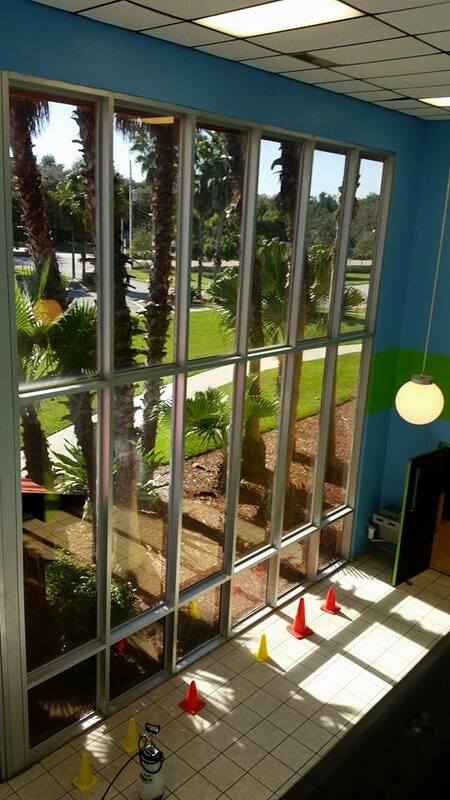 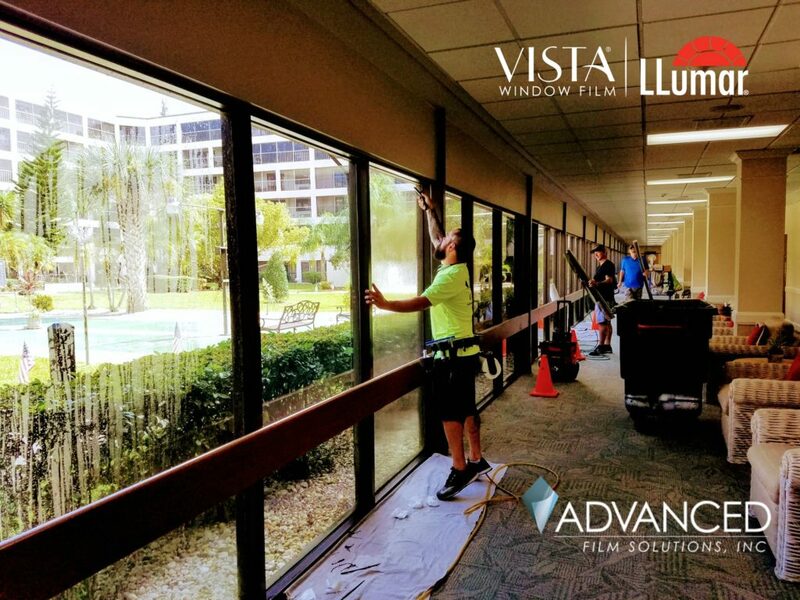 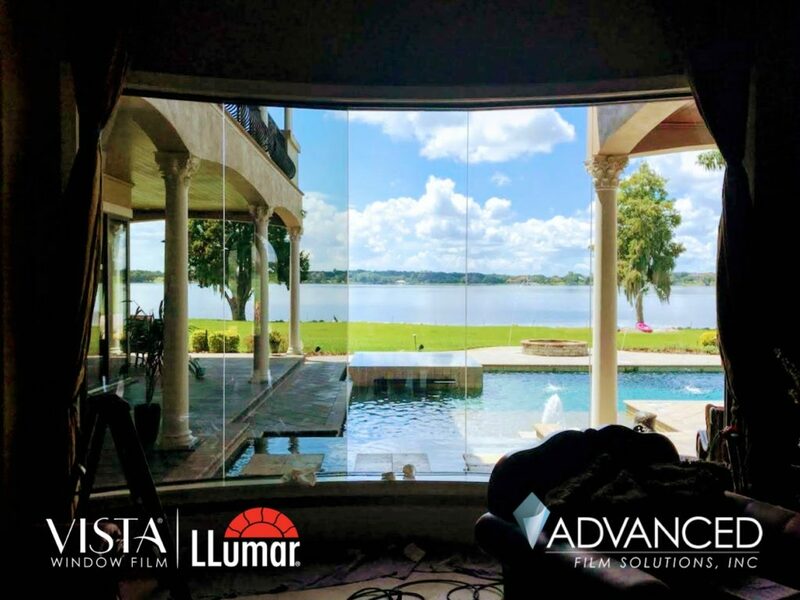 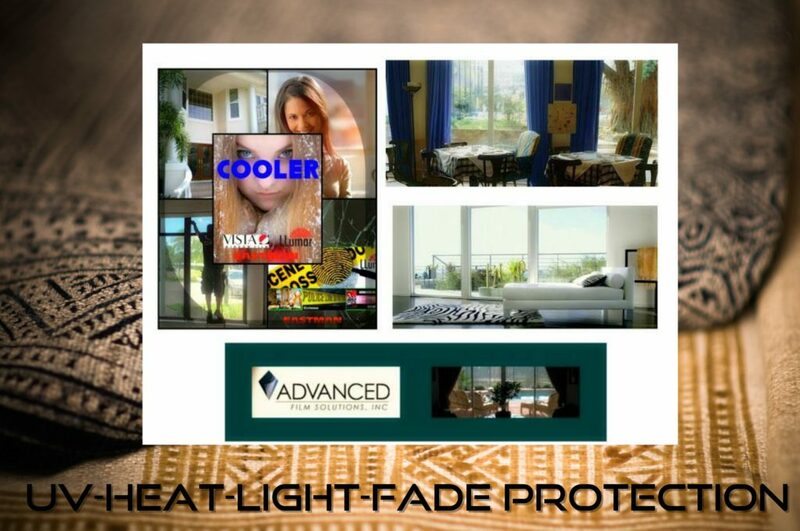 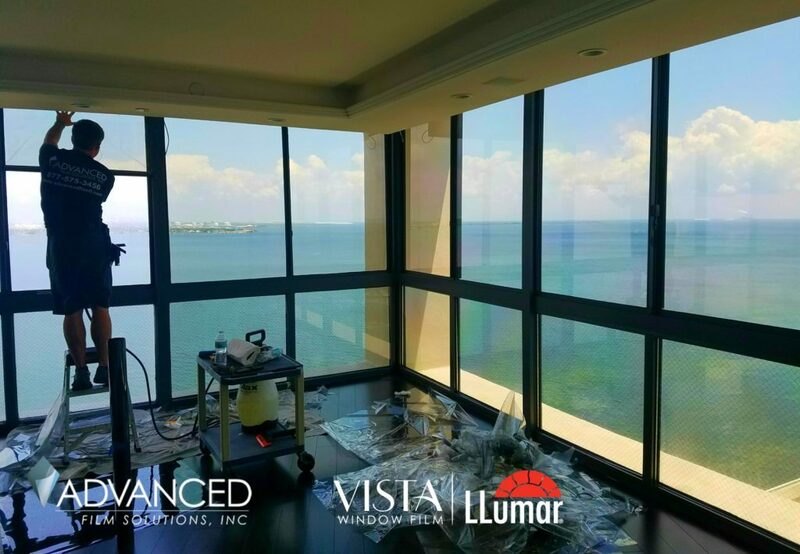 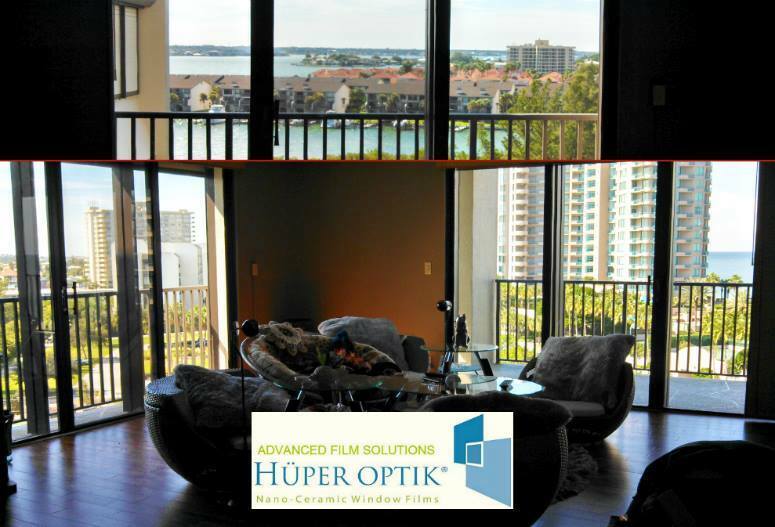 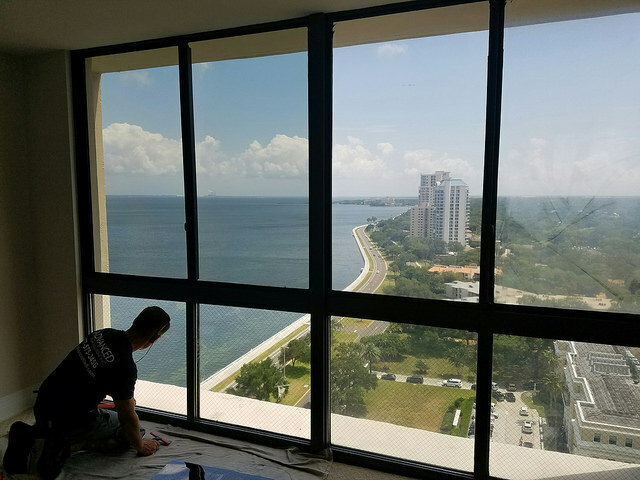 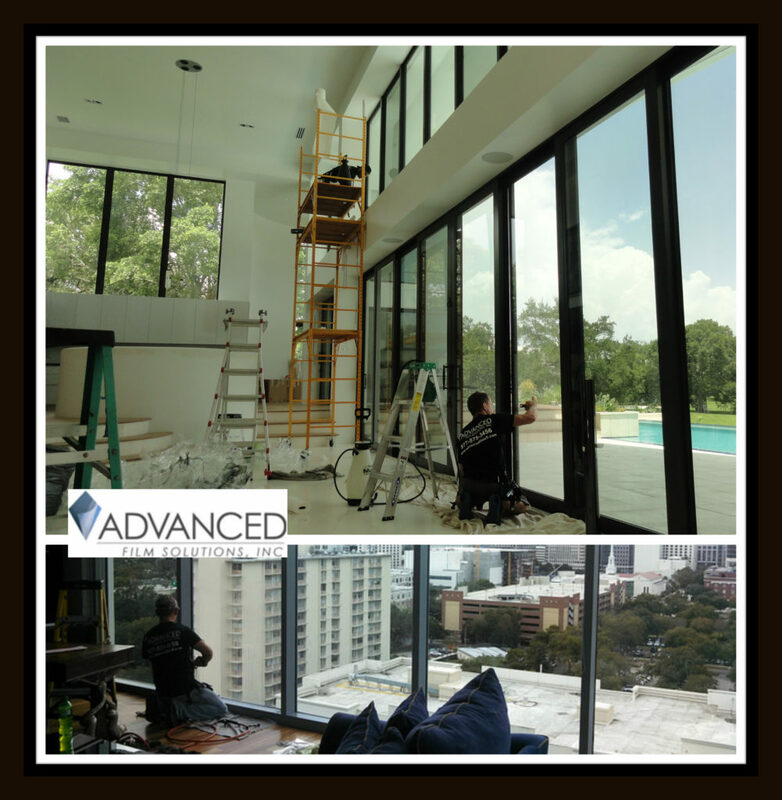 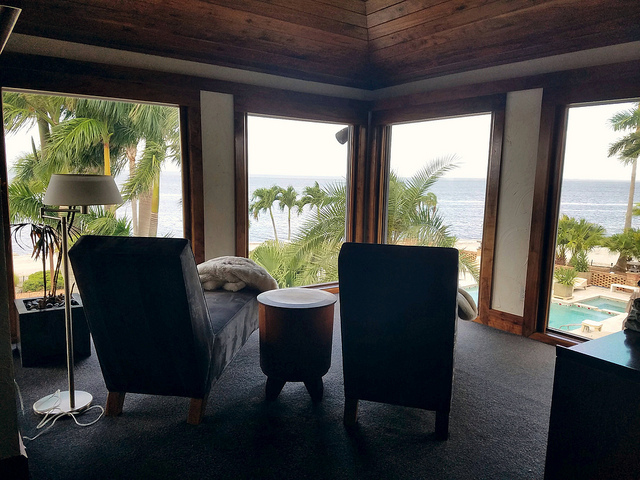 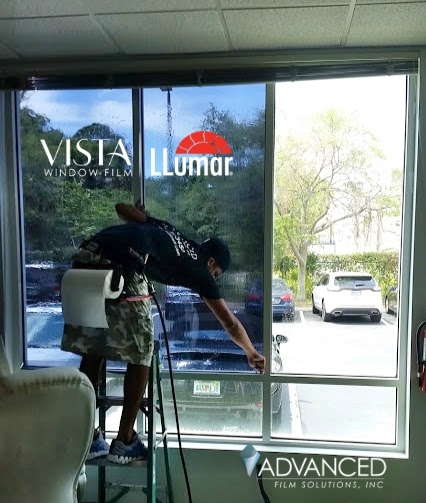 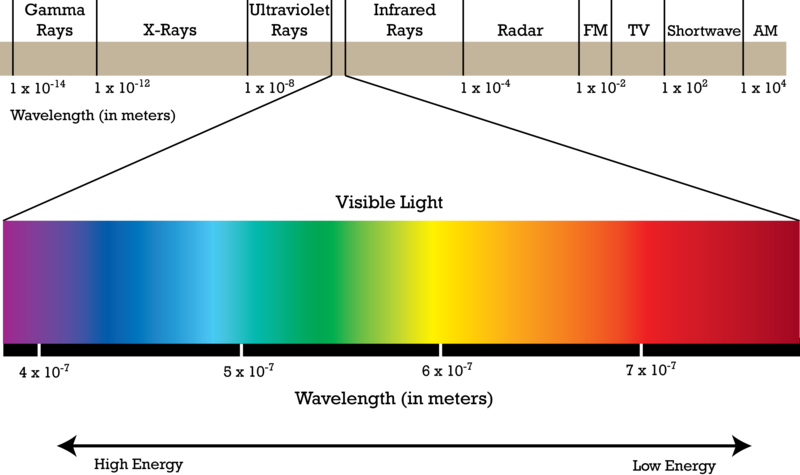 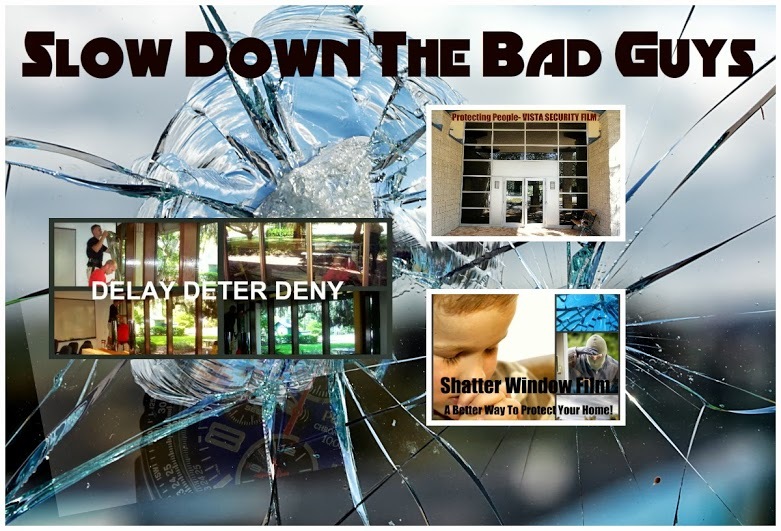 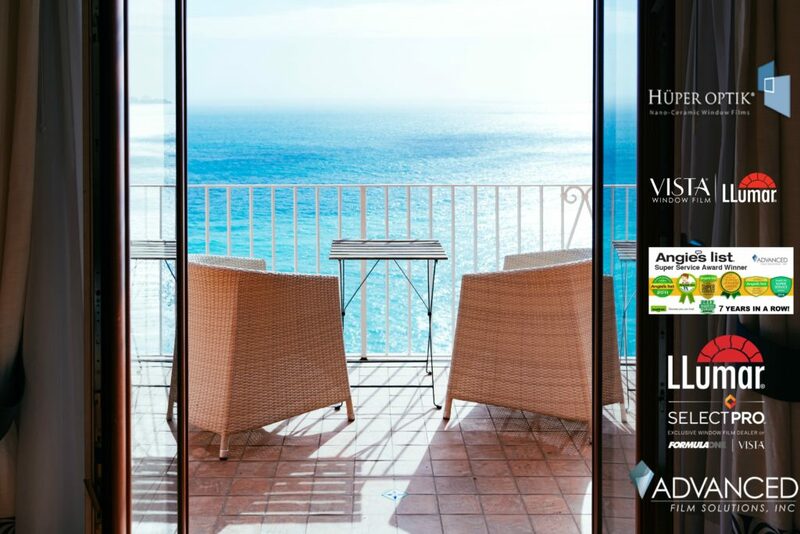 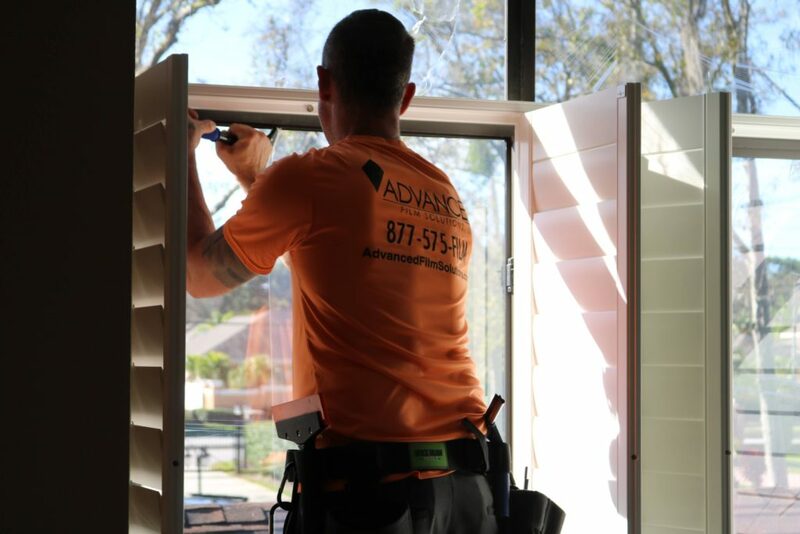 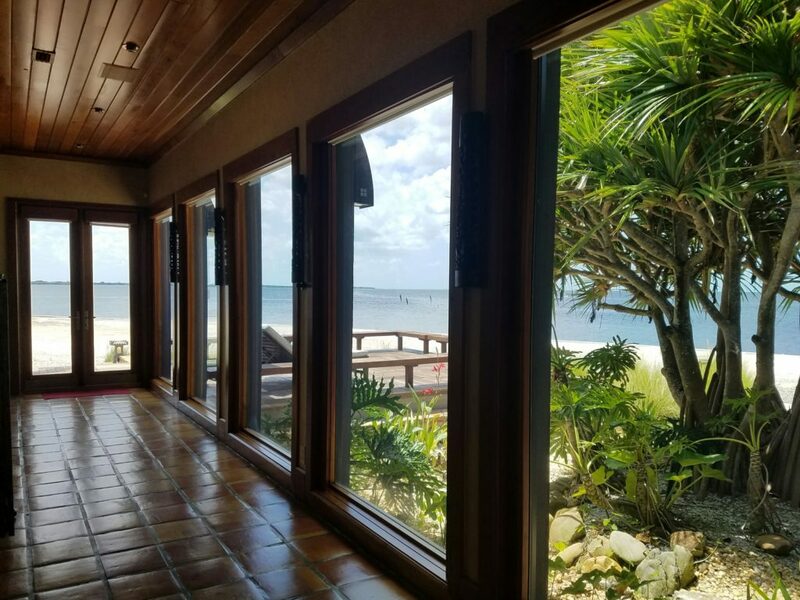 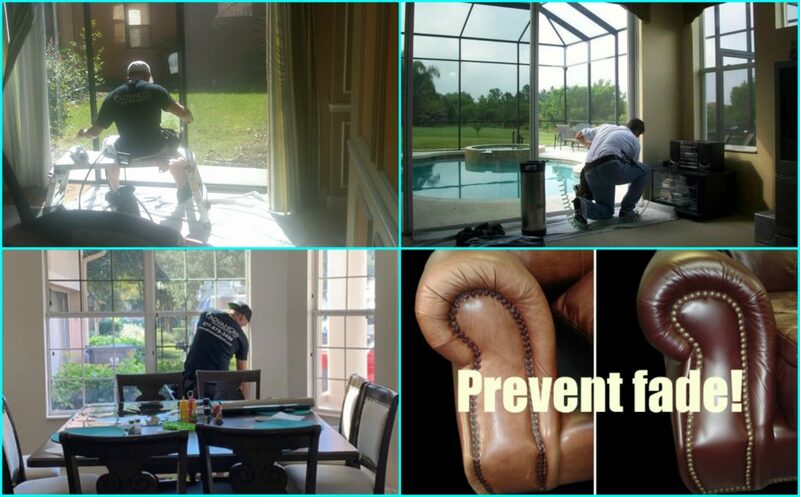 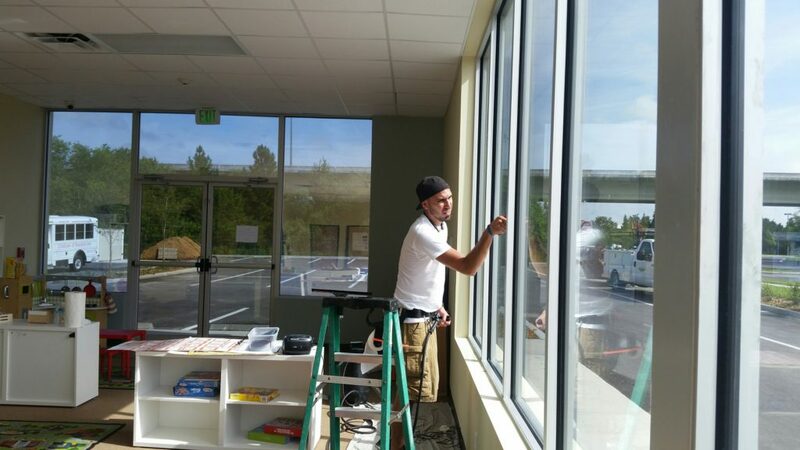 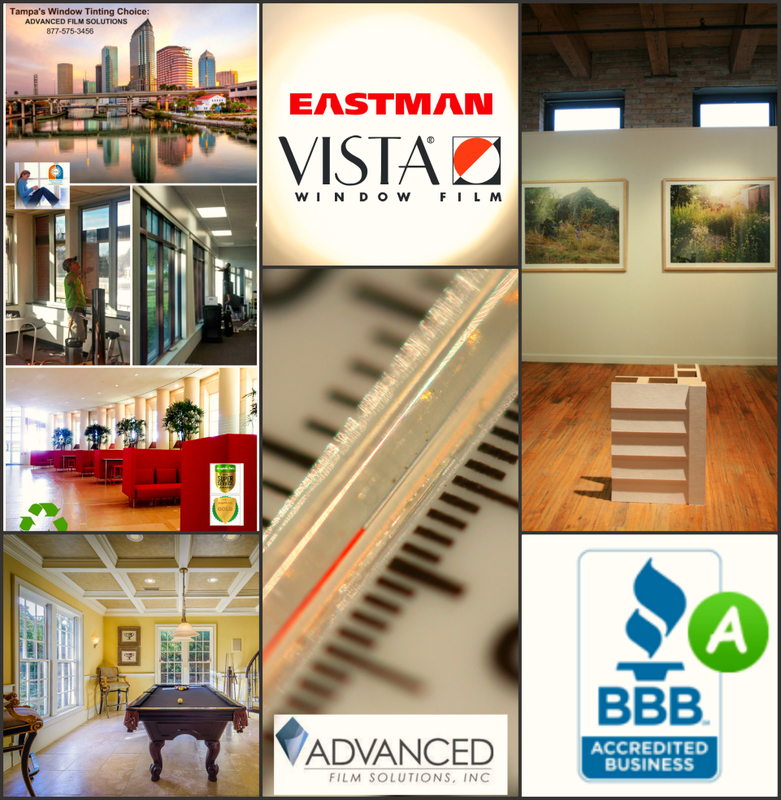 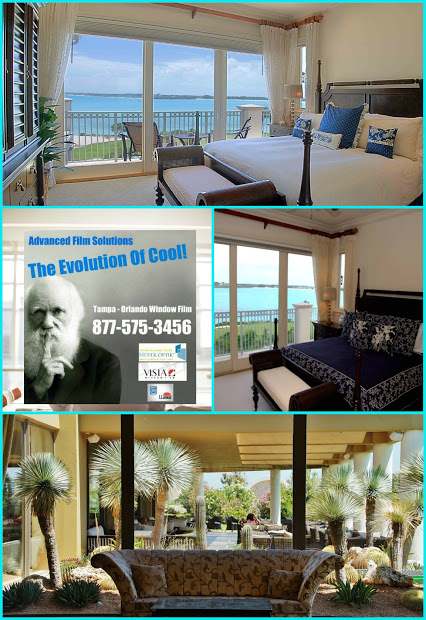 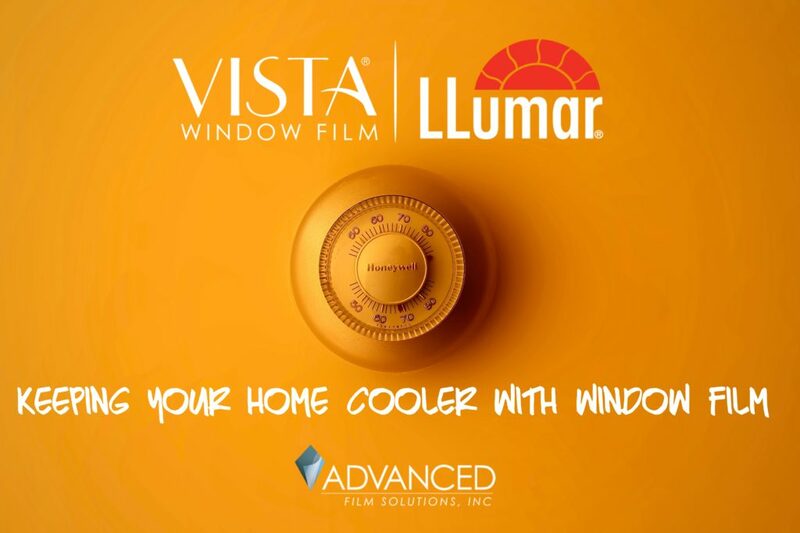 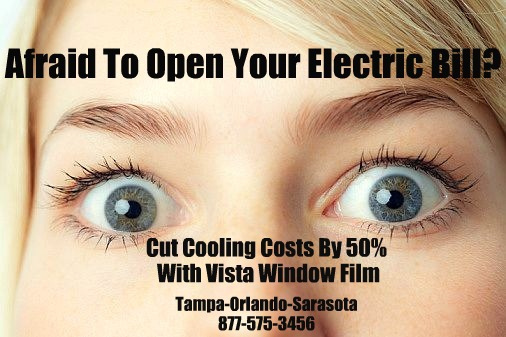 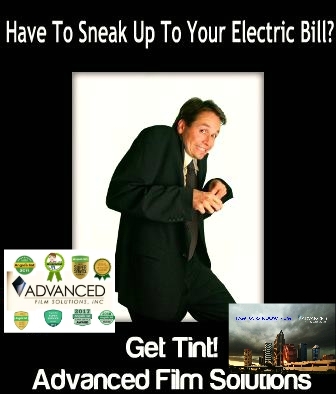 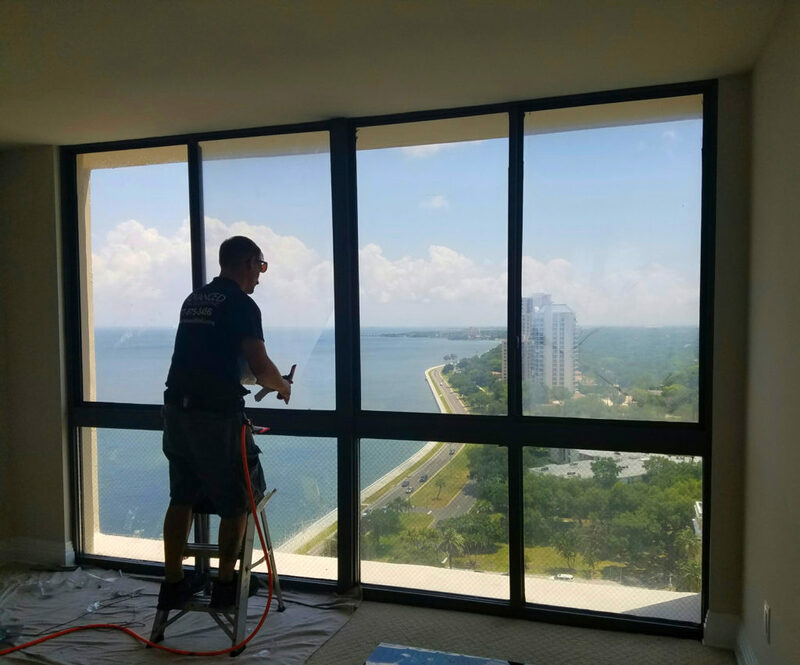 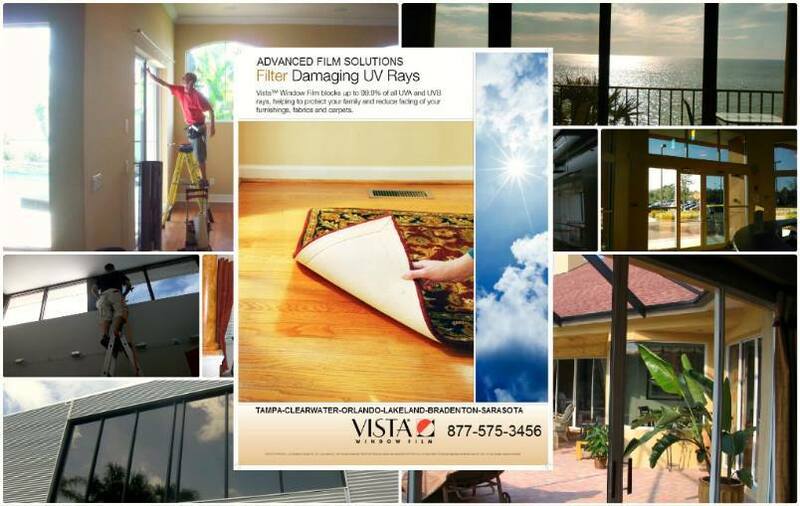 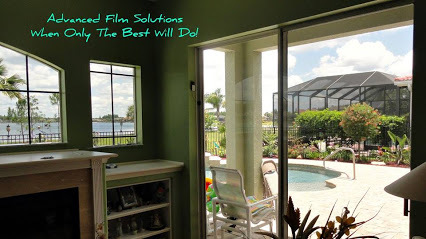 Keeping homes energy efficient, cooler, safer and UV free with window film is what we do every day in the Tampa, St. Pete, Sarasota-Bradenton and Orlando area. 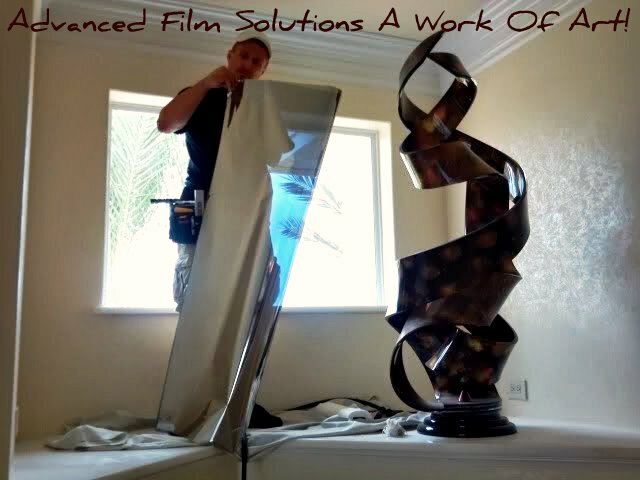 Meeting our customers requirements with the very best selections and warranty. 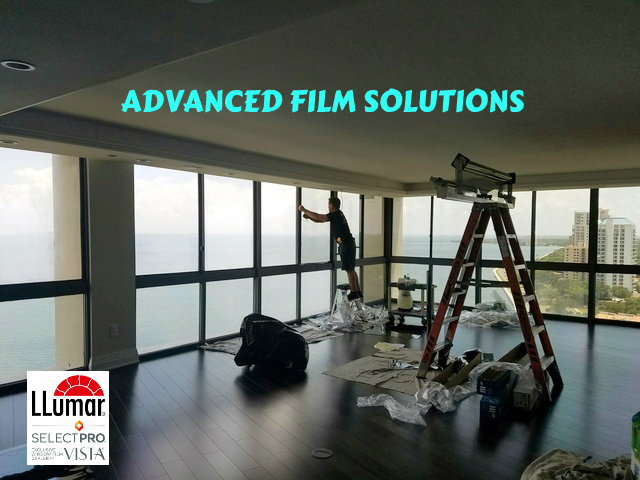 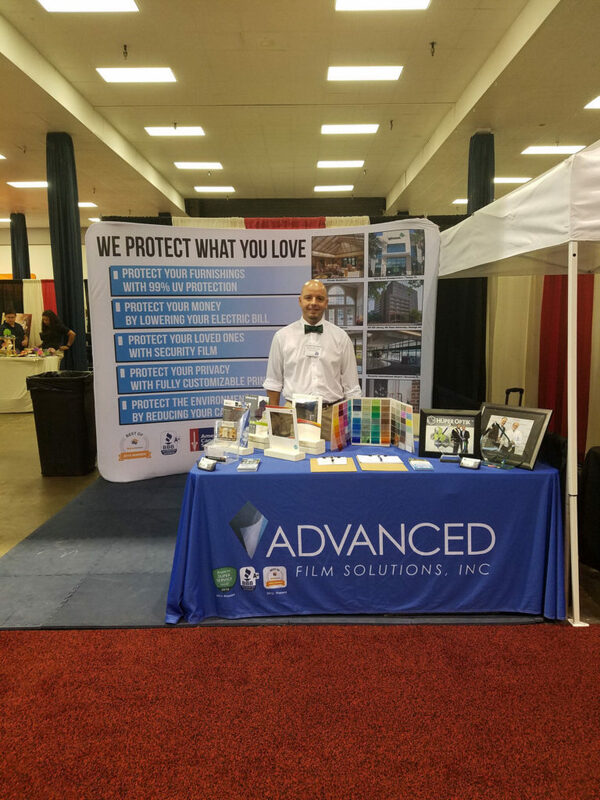 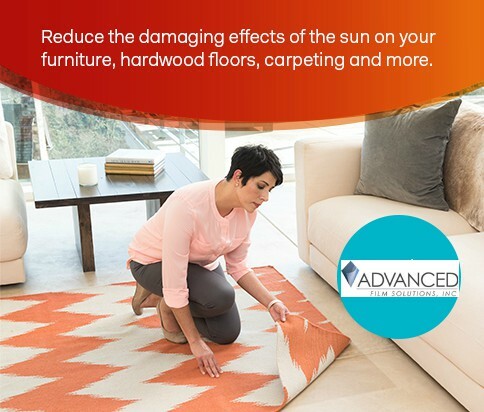 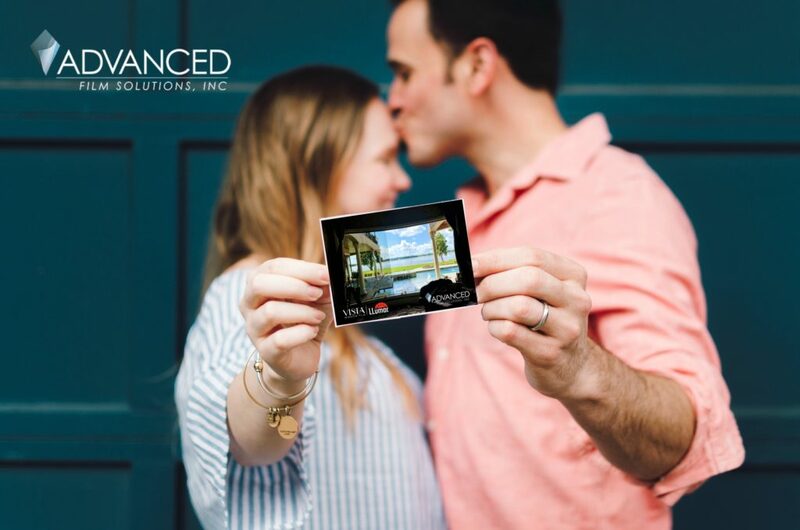 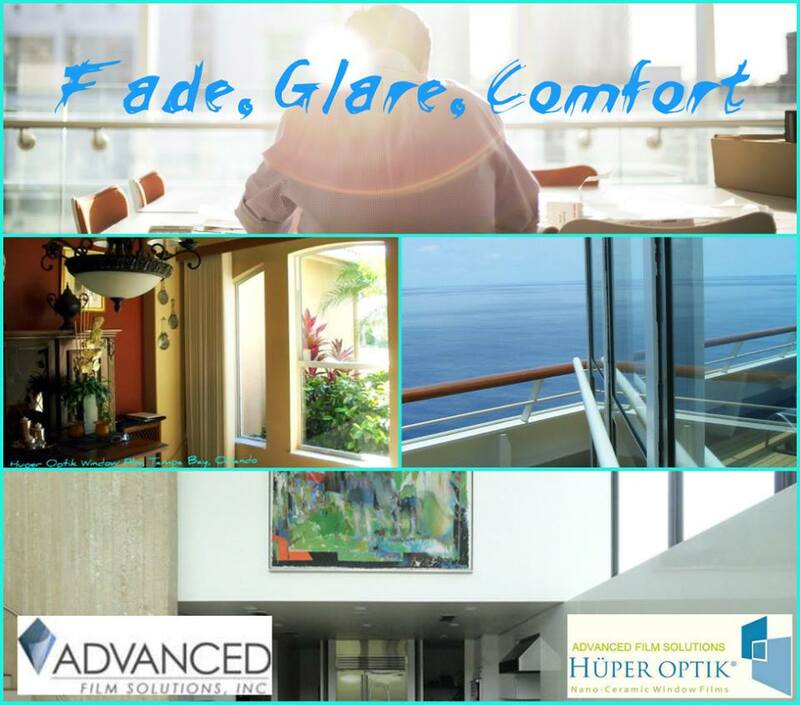 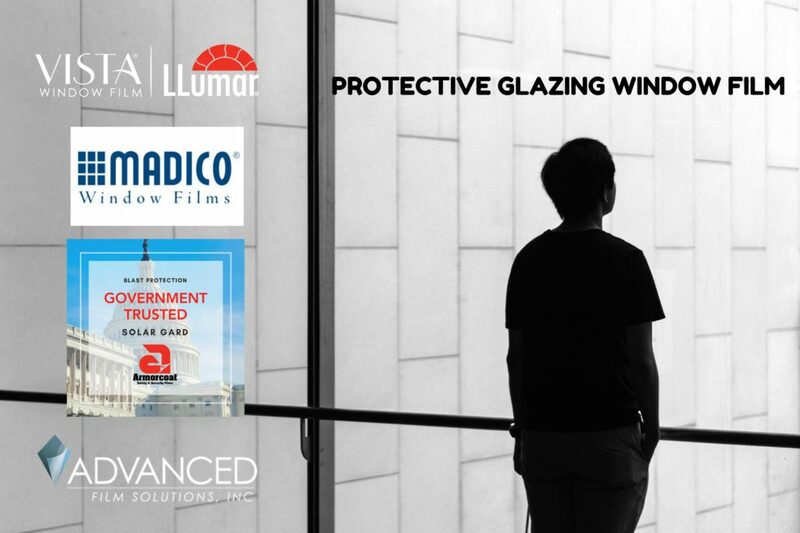 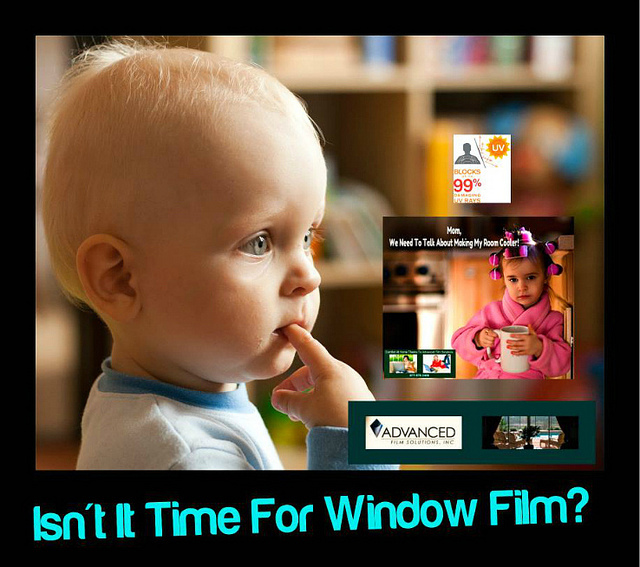 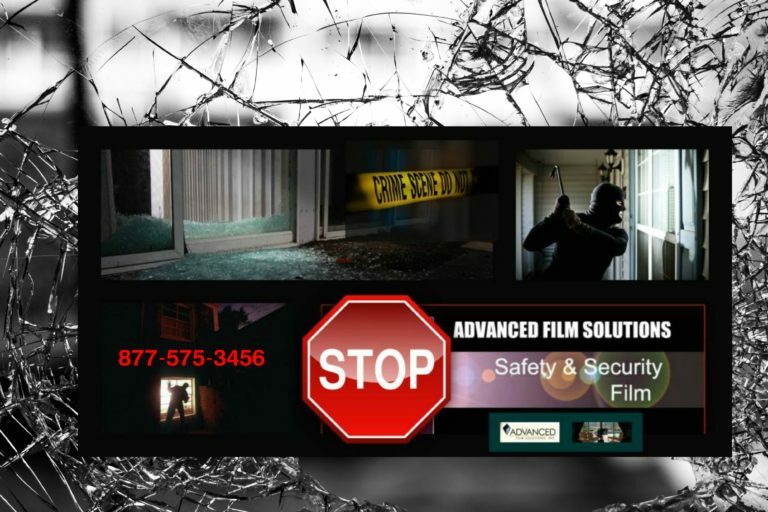 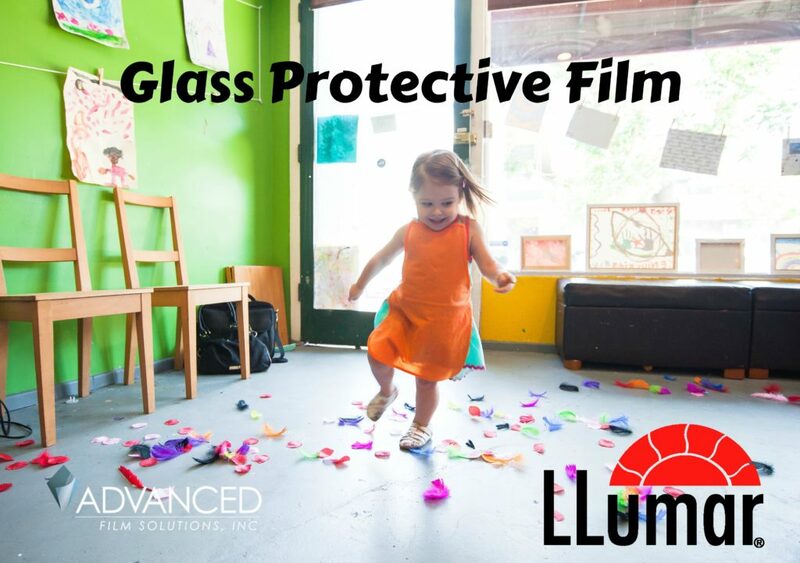 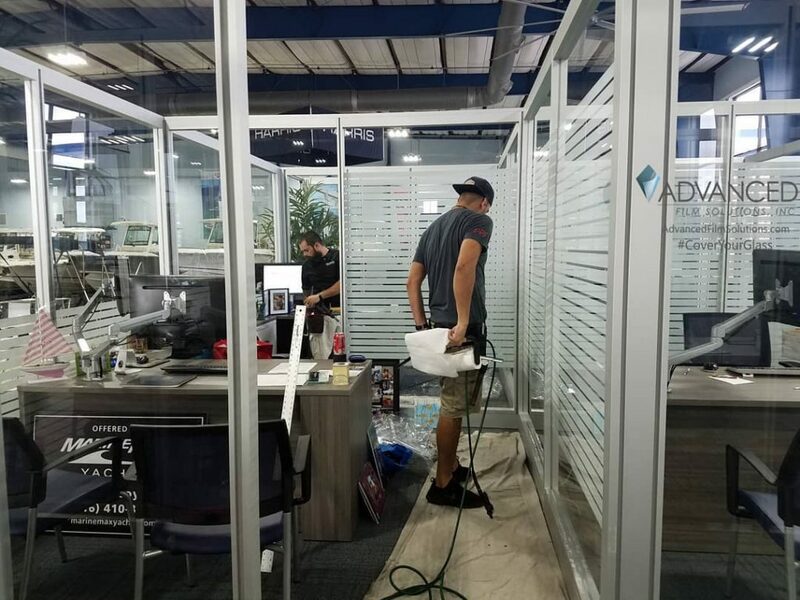 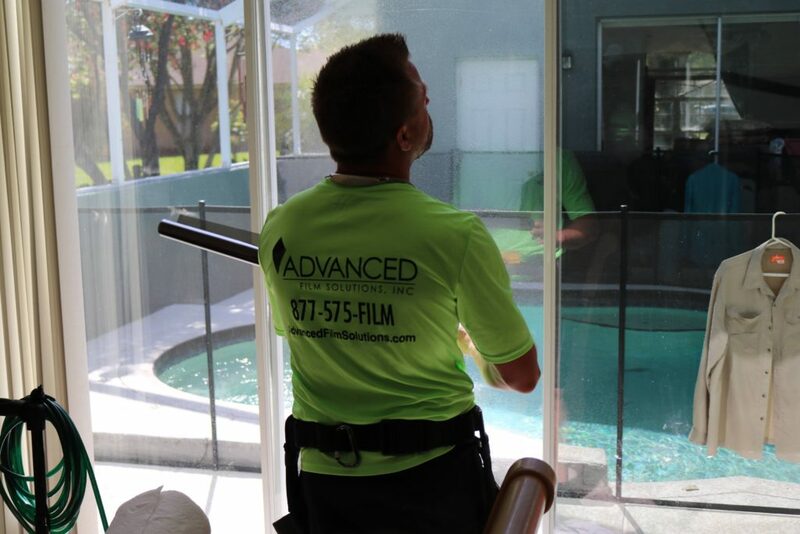 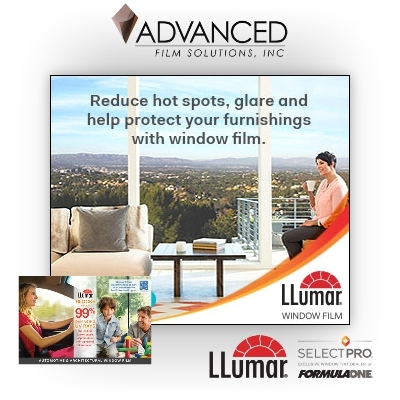 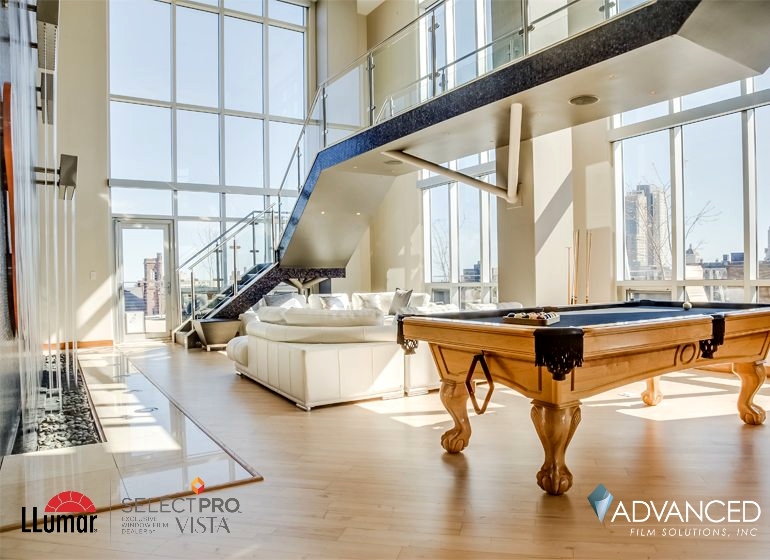 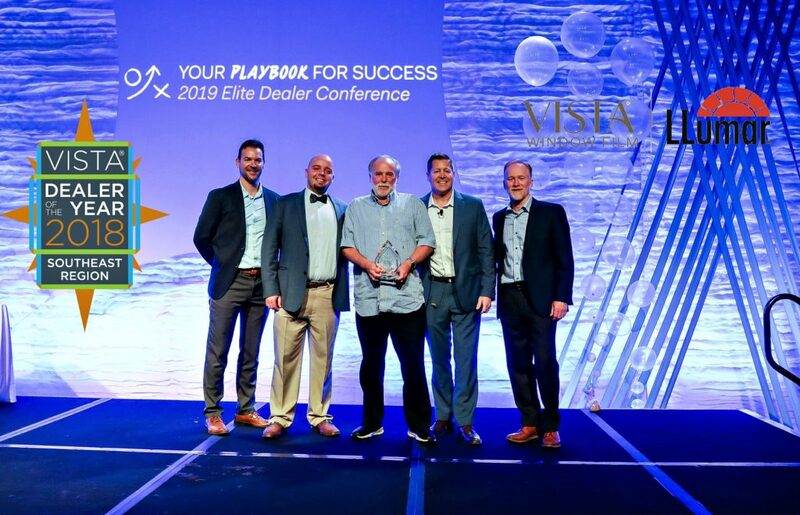 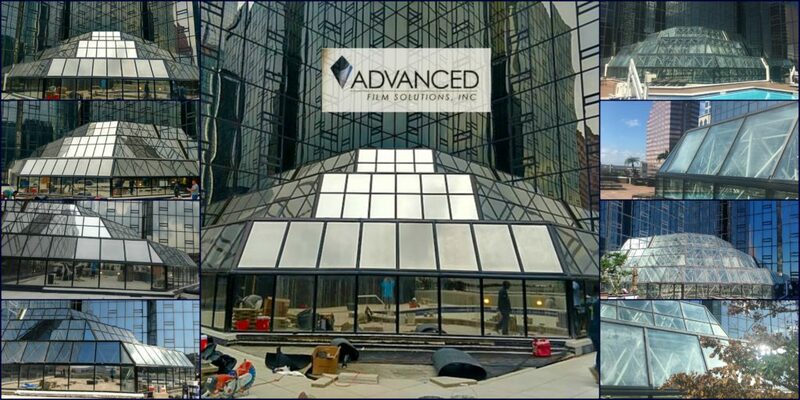 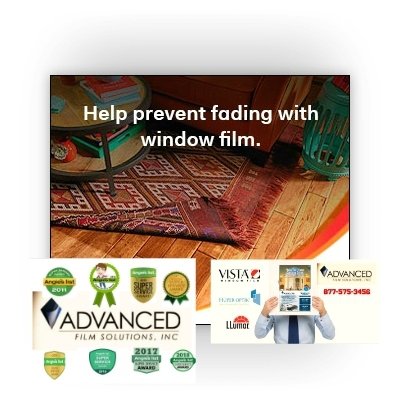 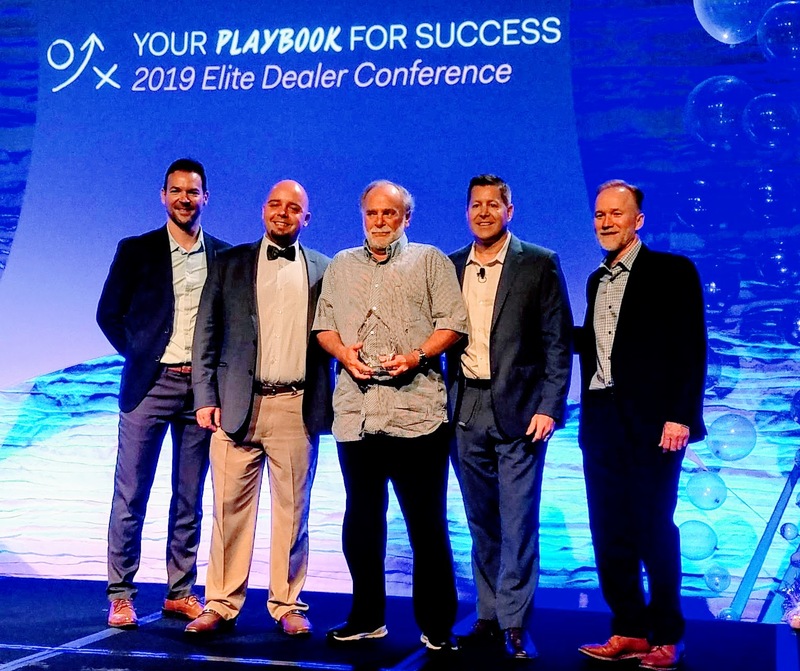 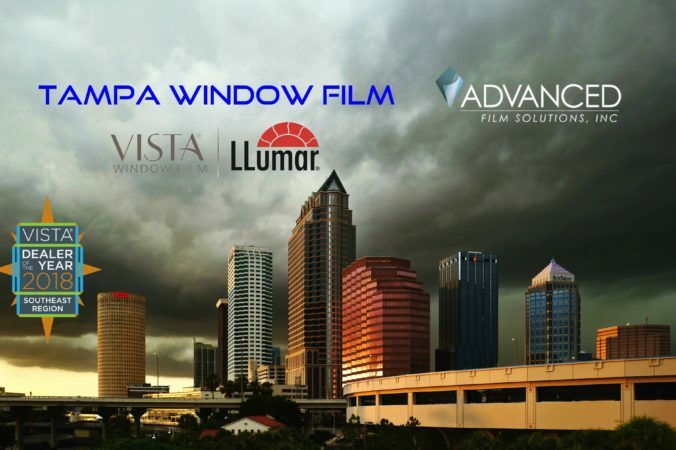 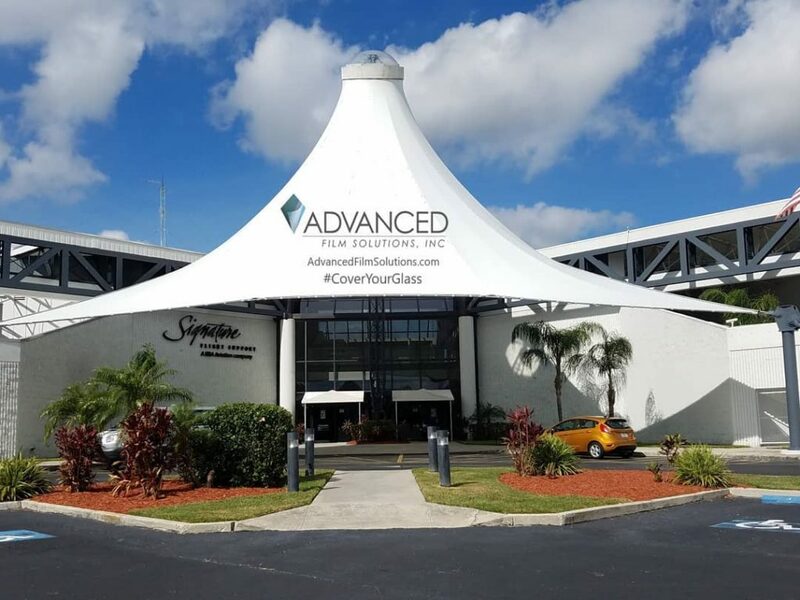 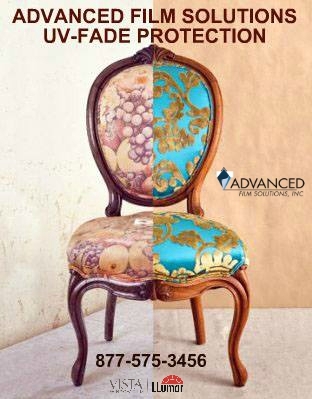 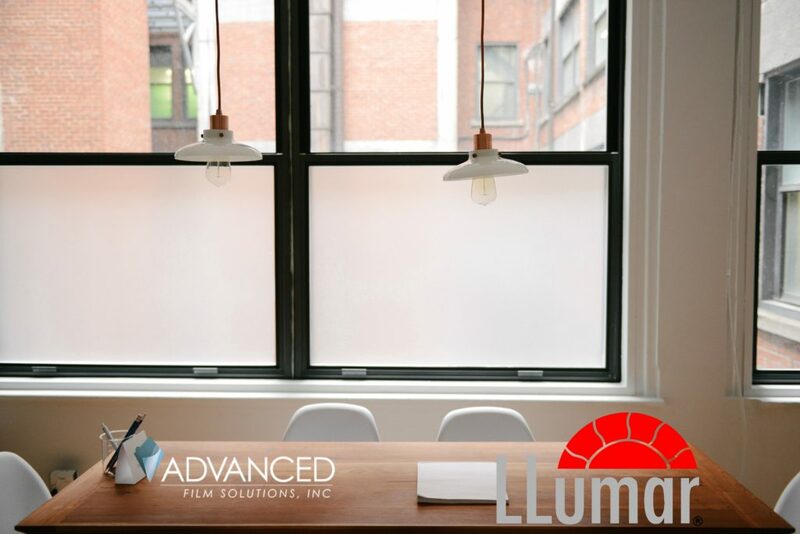 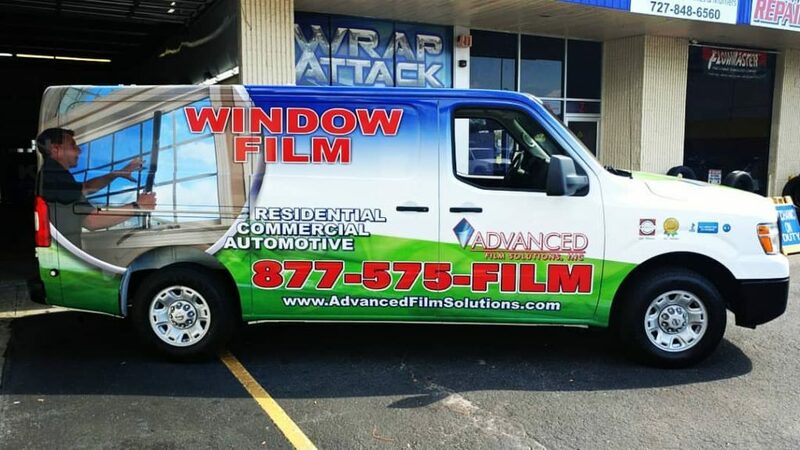 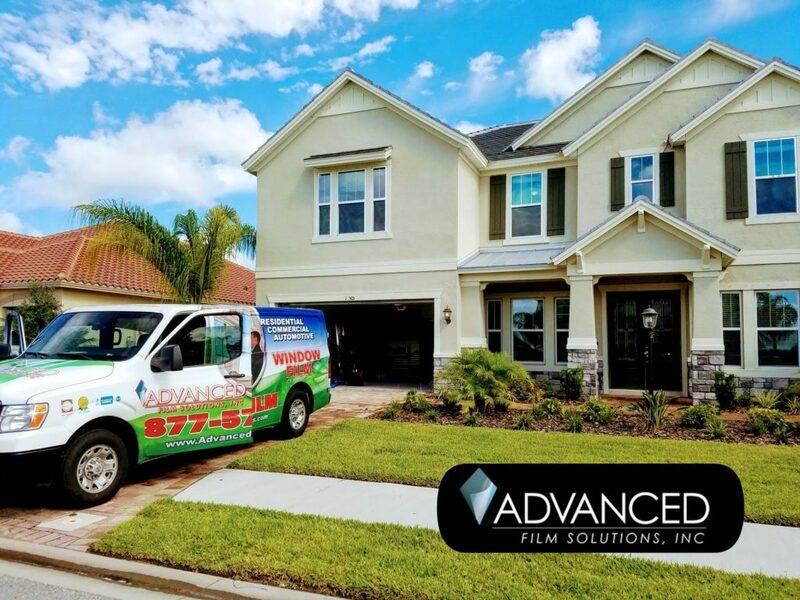 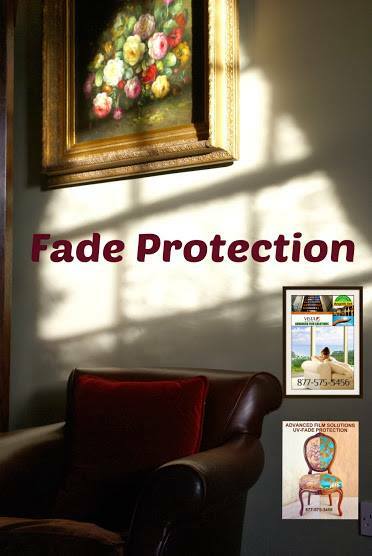 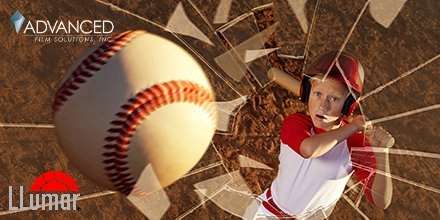 Advanced Film Solutions is a family owned and operated business founded in 2007 by the former National Sales Manager of 3M Window Film, Mike Feldman.